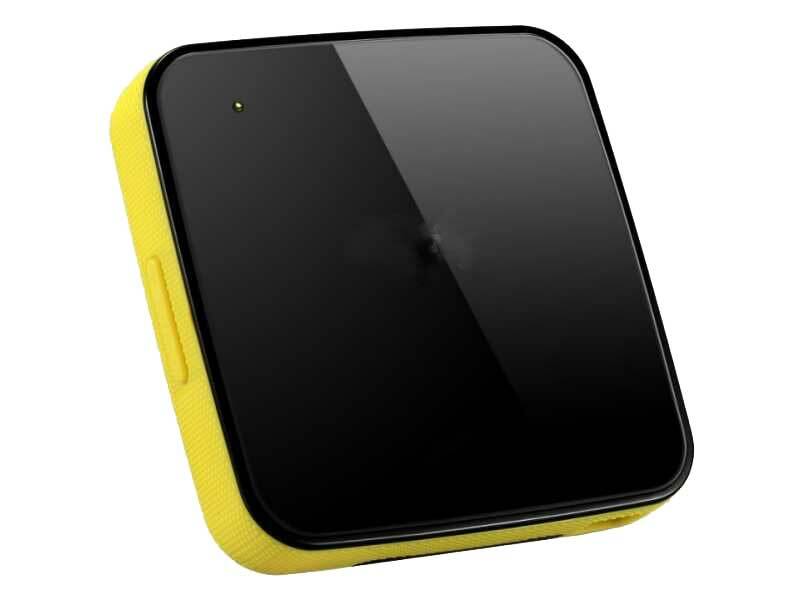 Pocket Wifi internet device that can fit into your pocket with inbuilt battery, battery charger plug and instructions. We work with a storage service company to make the local/airport collection possible. £8.99 delivery would be added at the checkout stage to cover the cost of delivering the device to the collection point. Device would be delivered to your selected collection store (a Parcel Storage Partner shop) and reserved for you under your name. Scroll down to see opening times for the collection points.